But Mierta is not the only one with secrets… especially when it’s impossible to know who to trust. 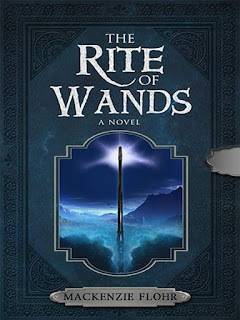 I had the pleasure of joining the beta-team for "The Rite of Wands," and was given the chance to review the book! I figured that since I've been so inactive after starting up a new novel to write, it was time for me to get back into the swing of things. Jumping right in, I was pretty thrilled to see someone take a challenge and not only craft such fine characters into a short book like this, but to do it with ease. Mierta McKinnon. I absolutely adore Mierta as a character. Mierta starts off as a twelve year old boy, the oldest of two, son of an apothecary. 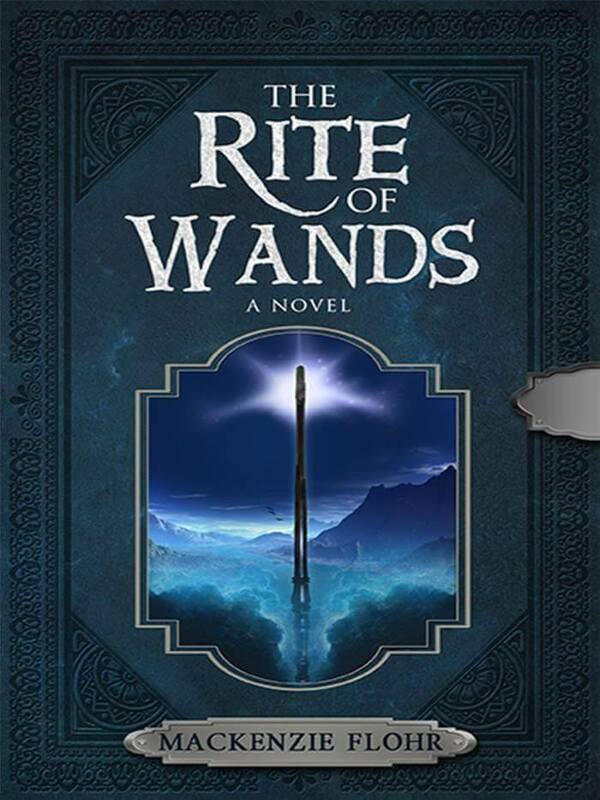 Mierta has come of age to take the "Rite of Wands" ceremony, which would allow him to ascend as a warlock and become of great use to his country, but it comes at a price--he sees visions of his future self, and becomes consumed with the idea of changing his fate. His precocious nature as a child was appealing, and over time you watch him gradually change into a man warped by what fate has set out for him, and rare is it for me to find such resonance with a main character dealing with this struggle. It's common, but done to excellence. Orlynd O'Brien. The new soothsayer to the kingdom of Vandolay, he has a thick accent (I like to compare it to Scottish in my mind) and is essentially an outsider, ridiculed and harassed despite his new title. There are secrets to his past that have yet to be uprooted. His father is banished from the land and his mother, a former attendant to the king, died in his youth. I do like Orlynd's character a lot, I think that he's a bit naive, but he's knowledgeable, caring and keeps on his toes about his duties at all costs. He's considered the second main character next to Mierta due to the switching viewpoints, and I think that a story of his aftermath would work wonders. Orlynd and Deor's relationship. Deor, prince (later king) of Vandolay, starts off as your typical spoiled, arrogant ruler-to-be, and he treats Orlynd as a disappointment to his father and a failure at life due to his [Orlynd's] father's mishaps and banishment. 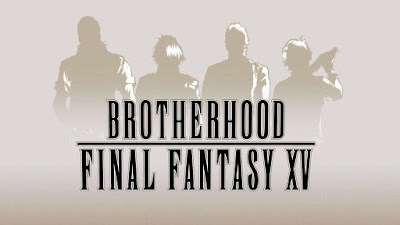 But after Orlynd proves his worth to Deor by saving his life, they grow closer over time without having to resort to master and slave tactics. Anya. She's still such an enigma to me, and I don't really see her purpose in half of the things that she does. Her personality is sour, and unlike Deor, she actually continues to be arrogant and snobby into her adulthood and noble growth. She seeks to take over the throne from the inside, even marries Deor to do so, but I can't really see much for her outside of that. Oh, and she flirted with Mierta to try and seduce him to do her bidding. I don't like that. She's automatically bitchy in my book for it, and there's no method of changing it yet. The book felt too short, and ended on a bit of a rough path. I actually don't feel like I had any real 'meh' moments while I was reading. I always shifted between good and bad for the process. There was never much to siphon through my in-between methods. I didn't really feel like Mierta's story was resolved. At the same time, this isn't a bad thing, as there are going to be more books in the series and should resolve some thoughts in the future. 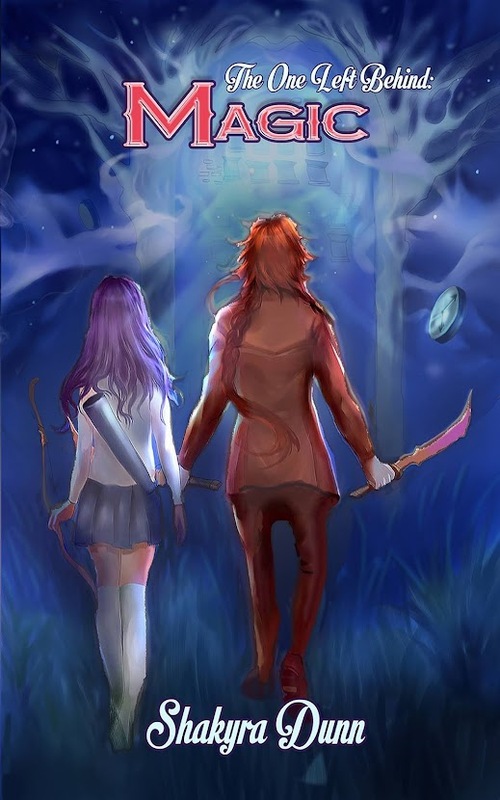 I was also told by the author herself that the next book is going to revolve around Mierta's younger brother Lochlann, and maybe then I'll be able to connect the pieces and draw it back to the first story. I rate this book 4.7 out of 5, rounding it up to 5 stars, and it was a great debut for a new series! I look forward to reading the sequel, actually! Oooo...sounds like a good book! I will have to give it a read and check it out! You should! It was short, but it was a worthwhile read! Your book would look fantastic in hard cover. Great review. On my to read list. I am dead keen to read this. It's on my TBR pile. Those work demands, though... sigh. Nothing at all wrong with that review - excellent. Mierta sounds like a great character is a difficult situation. Thanks for the review. Mierta's complexity as a character really drew me into the story more, which is why he became my favorite!